Castillo, who came to RENCI in 2013 from IBM Research, holds a PhD in Computer Science and conducts collaborative research in distributed systems, computational resource management, virtualization management and middleware development. Her current work focuses on producing middleware that deeply integrates cyberinfrastructure and scientific applications into customizable solutions that enable researchers to do science more effectively and efficiently. Ray Idaszak, Castillo’s supervisor and director of the RENCI DevOps group, describes her as someone who “possesses tremendous intellect, teaming, confidence, communication, and sheer force of will to lead.” Her leadership abilities led to her appointment as co-chair of the RENCI strategic planning committee, a group that led a yearlong process of defining and implementing the mission and vision of the institute. She also leads a multi-institutional research team that recently won a $3 million competitive award from the National Science Foundation. As a Latina, Castillo grew up surrounded by strong-willed and purpose-driven women and is passionate about giving back to her community. 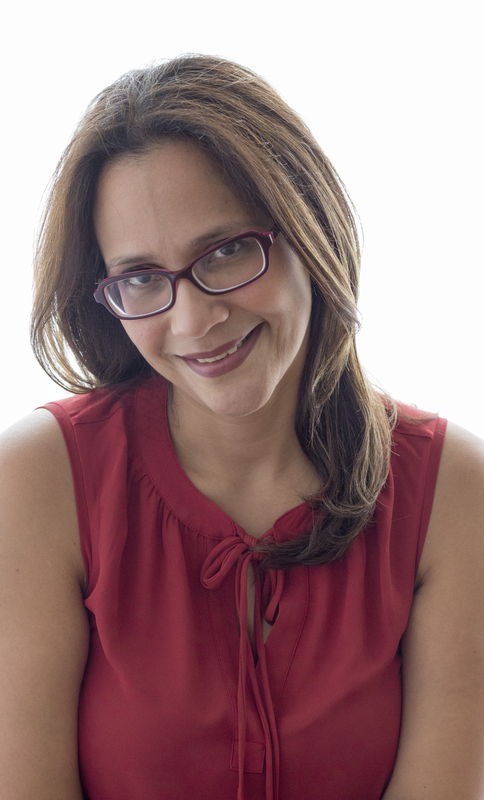 She is a founding member of Latinas in Computing, a professional community established to promote the participation of Latino women in technology-related fields, and has mentored multiple graduate students and young professionals throughout her career. Through an intensive program, BRIDGES participants have the opportunity to gain insights into leadership, acquire an understanding of the many facets of universities, and improve and refine their cross-cultural communication skills. The curriculum is designed by members of the BRIDGES advisory board, who are female administrators and faculty from independent and public North Carolina colleges and universities. With the theme of “Leading in a Time of Transformation,” the BRIDGES program draws its rich literature of theory and implementation studies from the concept of transformational leadership, also known as “visionary leadership.” In the four weekends of BRIDGES, the participants are taught to explore how exercising their leadership capacities to the fullest can transform the way they lead lives and perform work.